The company reserves the right to make technical, stylistic, and appearances changes at any time. Vehicles shown may reflect European spec. Take advantage of financing offers as low as 1.99% for 36 months1 or 4.99% APR for 36 months with no payments and interest for 6 months3 on all MY18 and MY19 models. 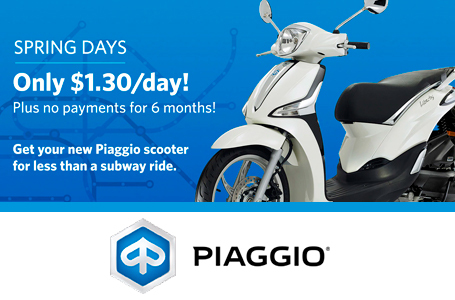 You can get your new Piaggio scooter for only $1.30 per day4, that’s less than the cost of a subway ride! These offers won’t last, so get on the gas! 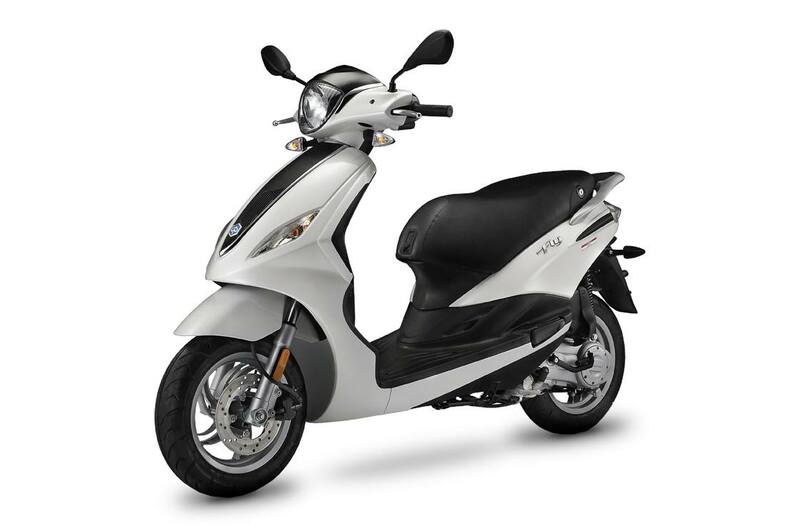 Talk to your local Piaggio dealer today!